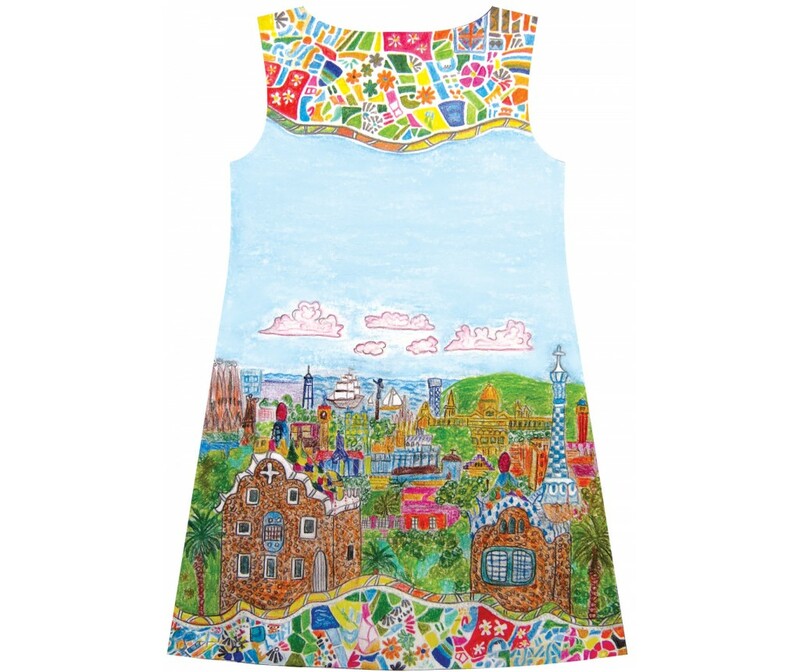 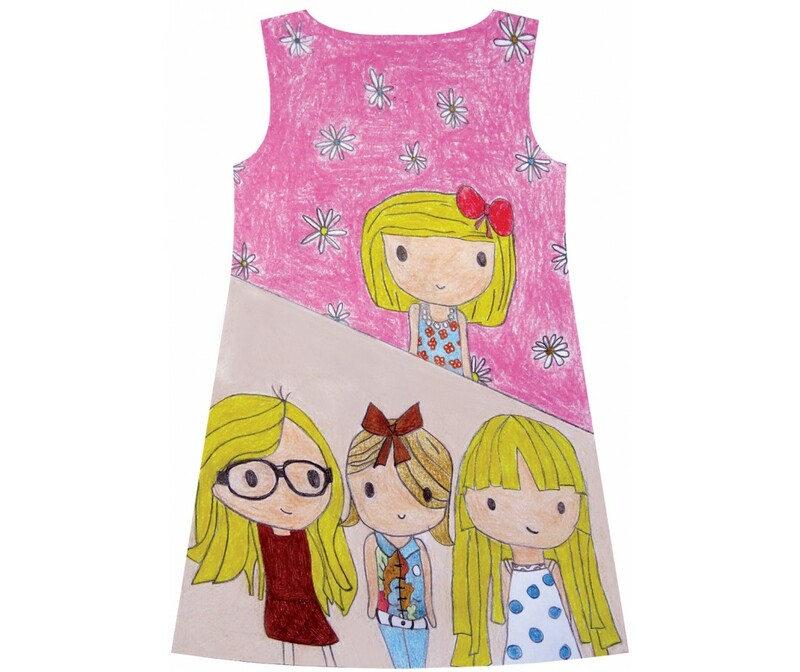 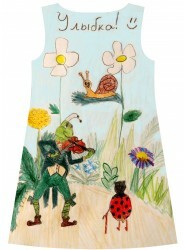 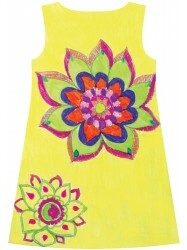 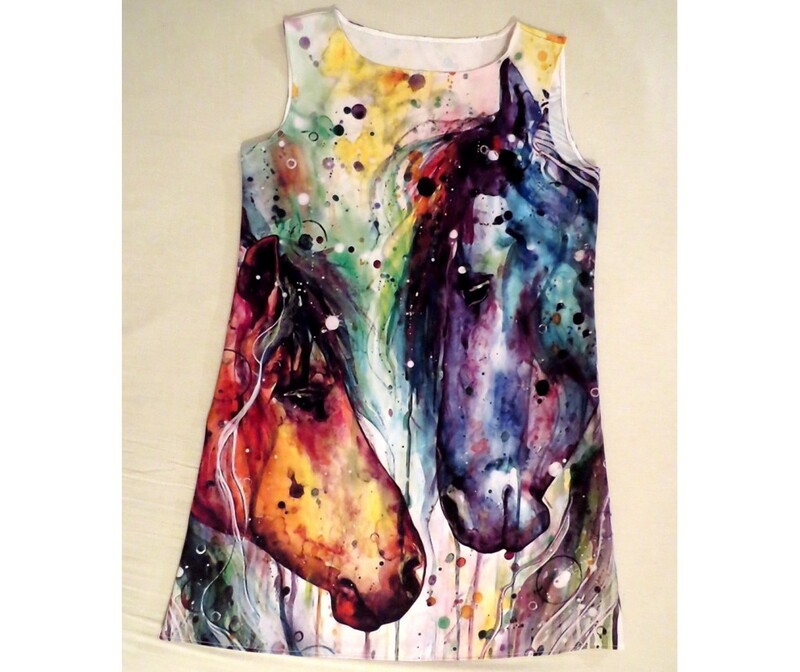 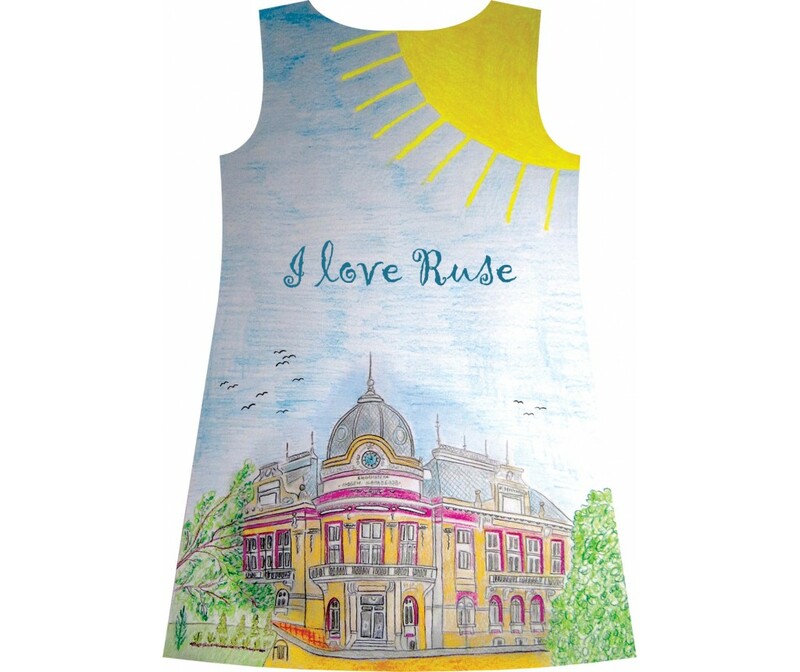 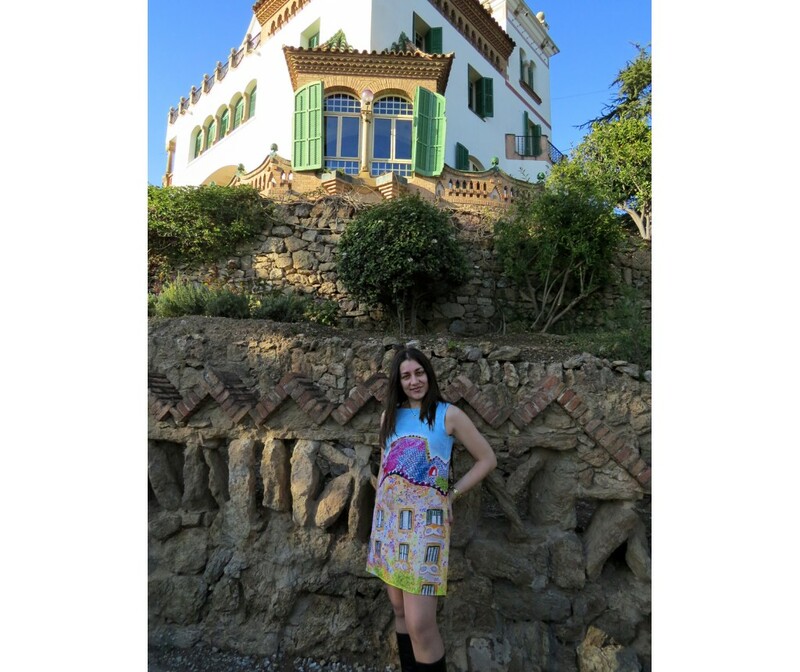 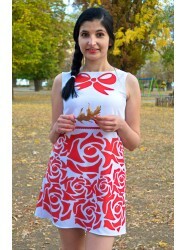 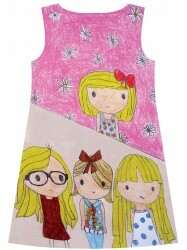 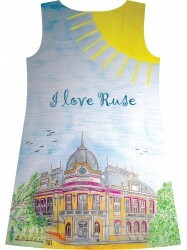 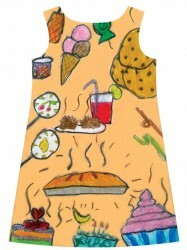 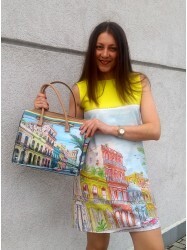 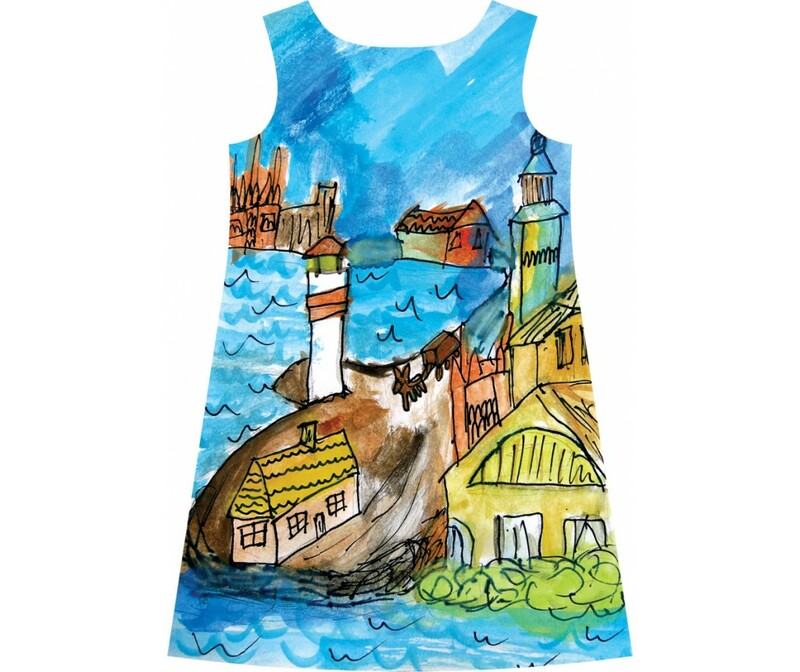 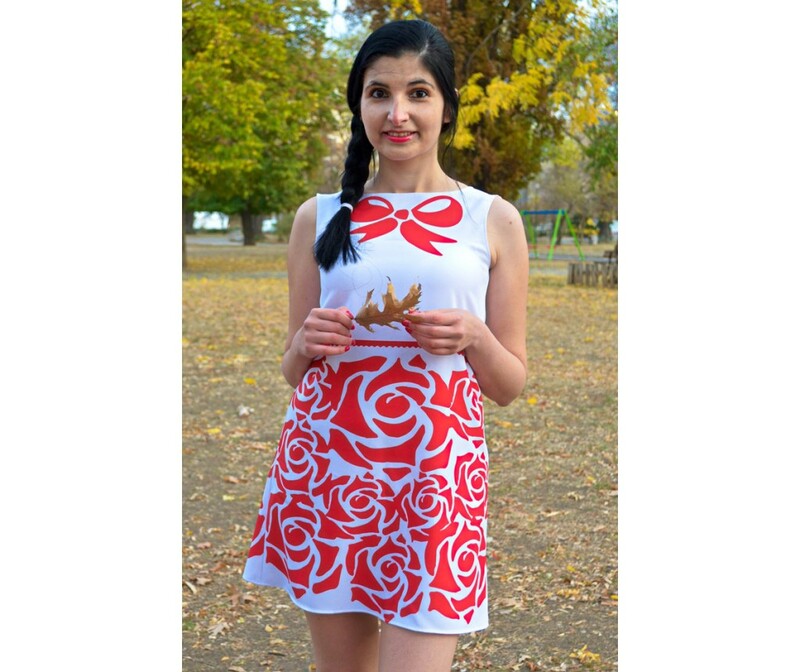 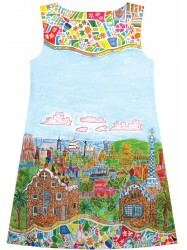 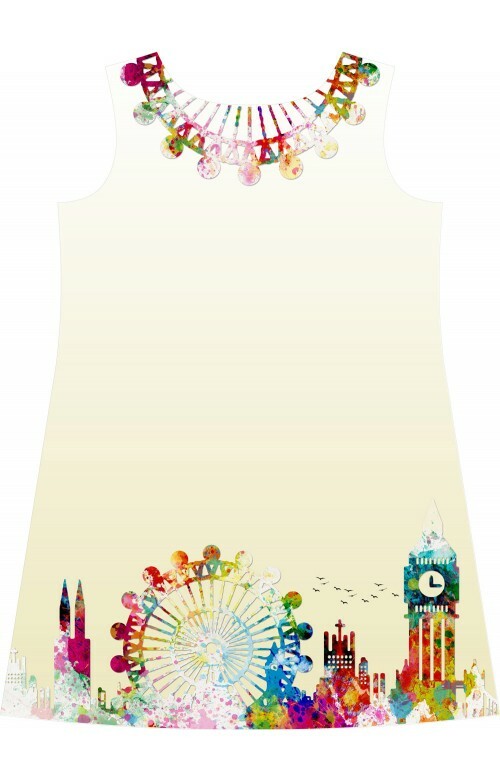 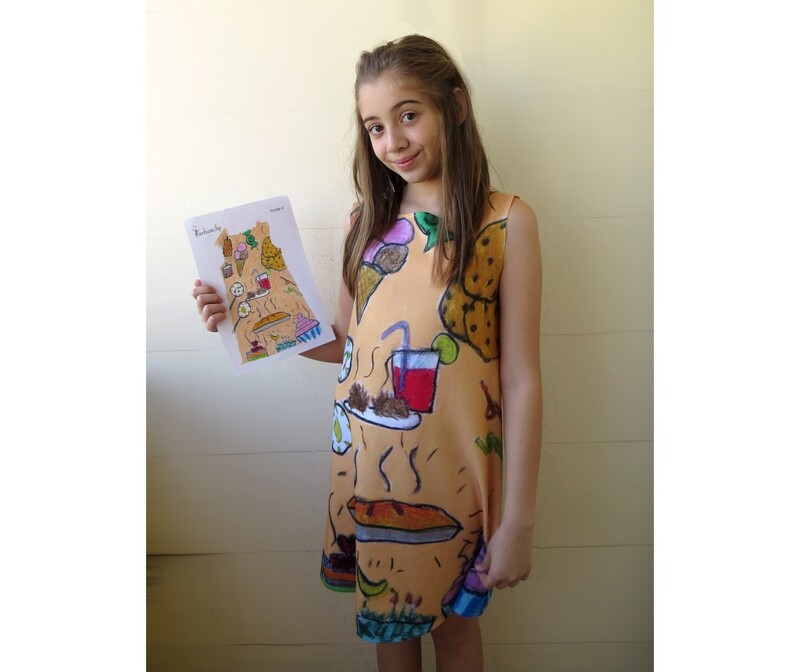 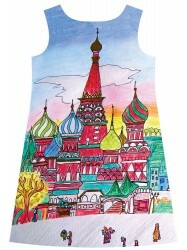 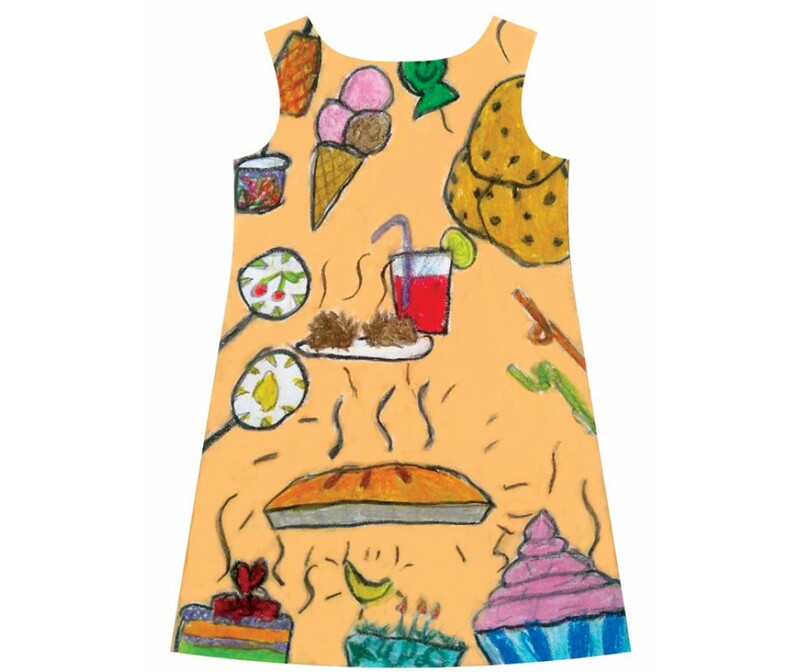 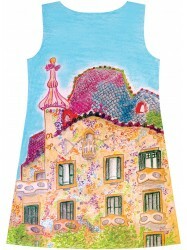 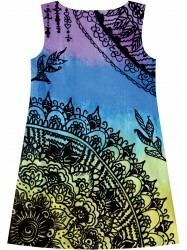 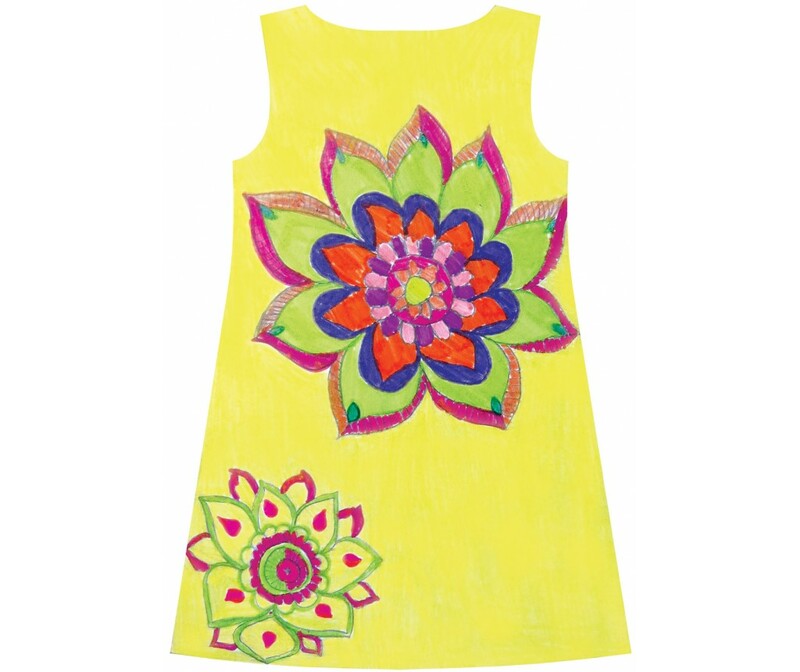 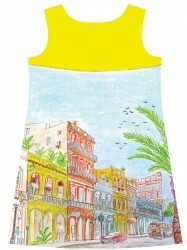 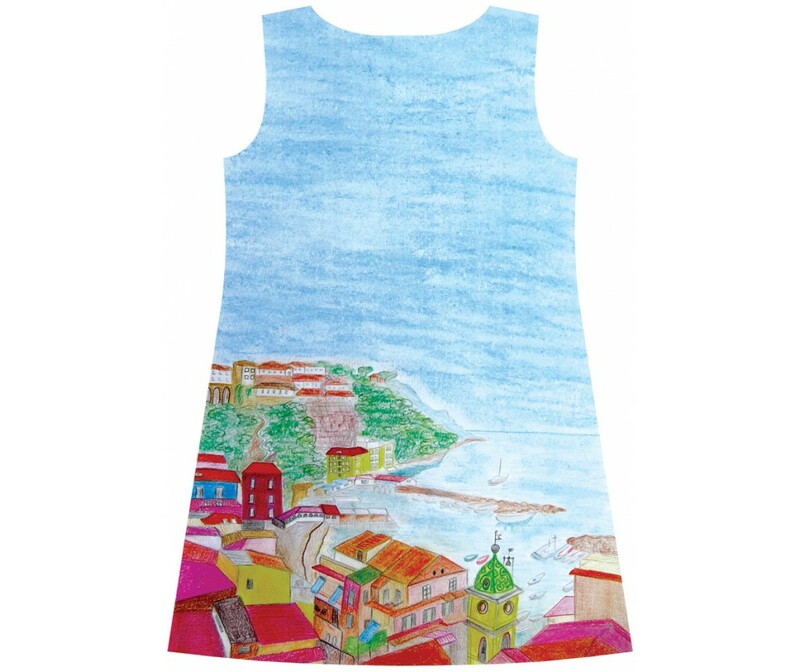 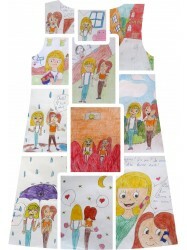 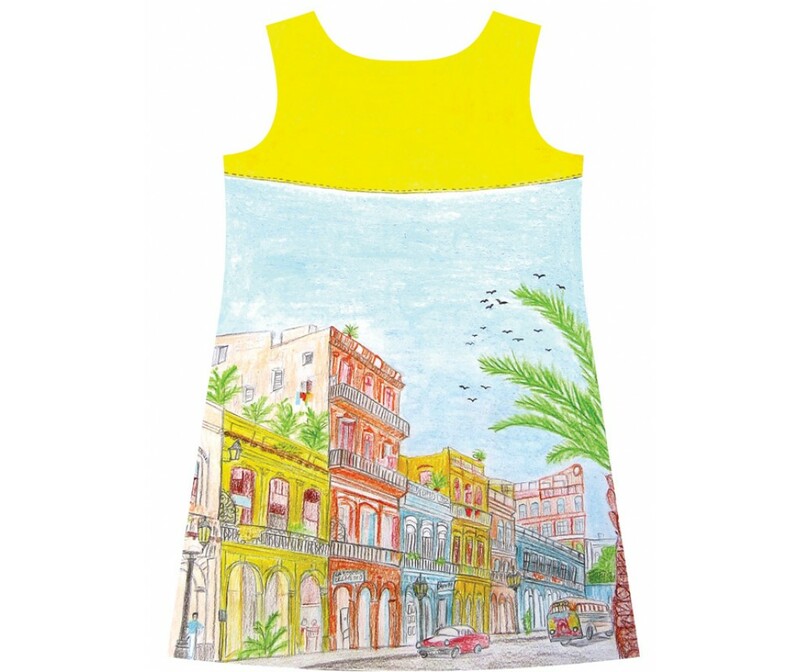 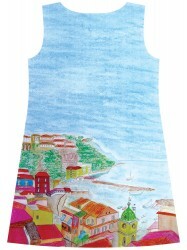 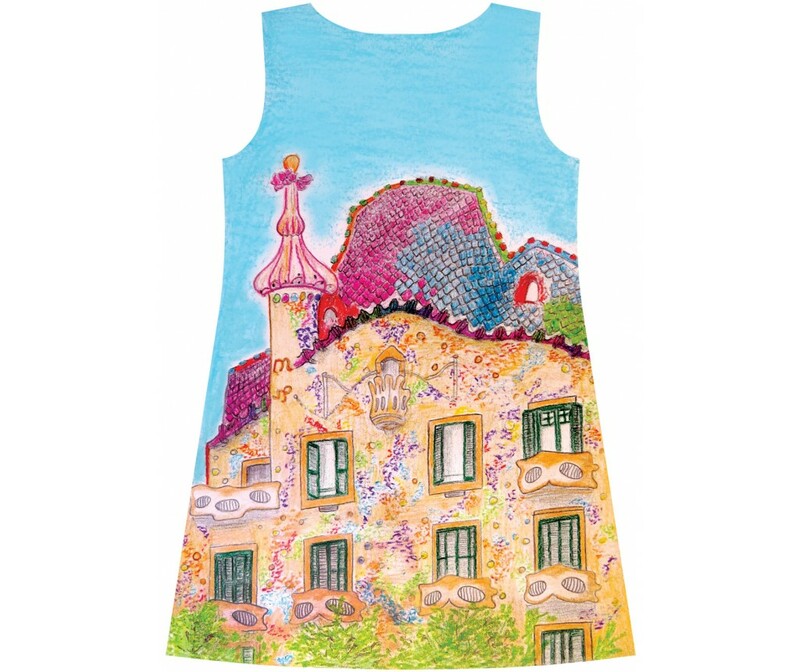 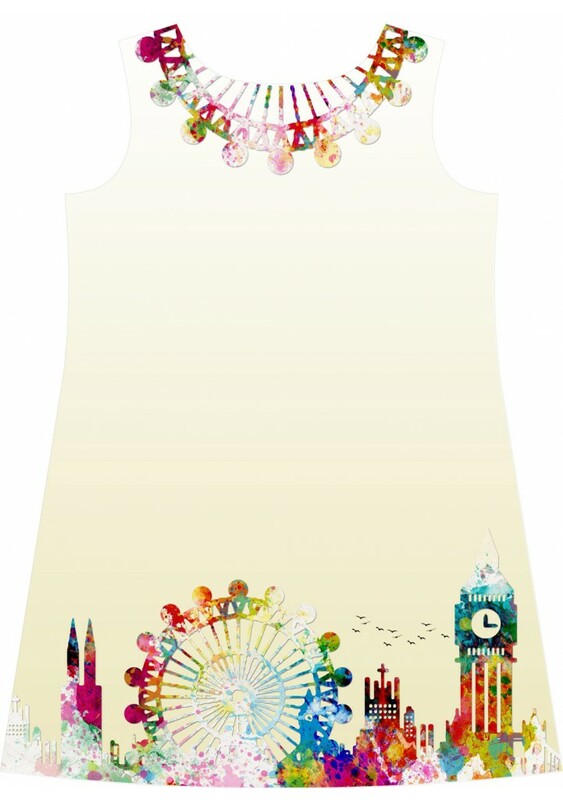 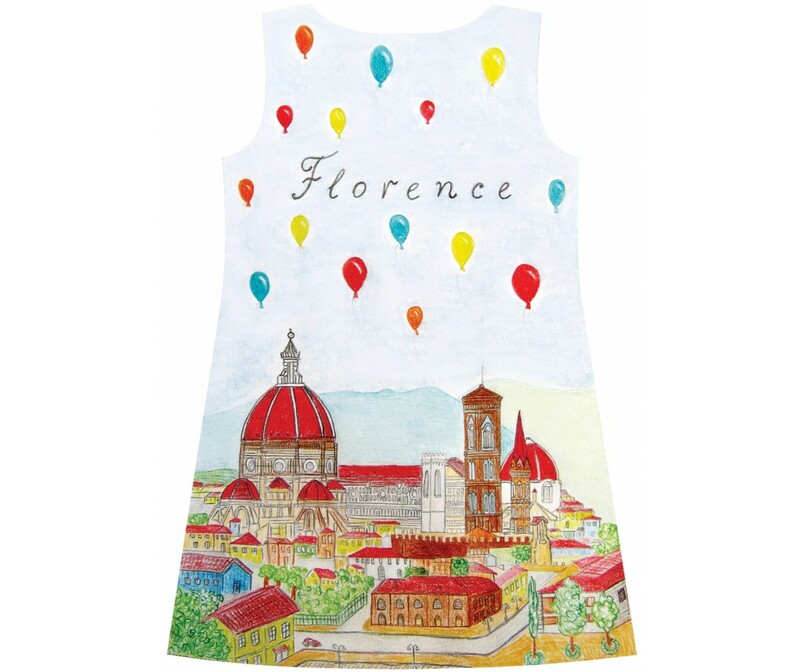 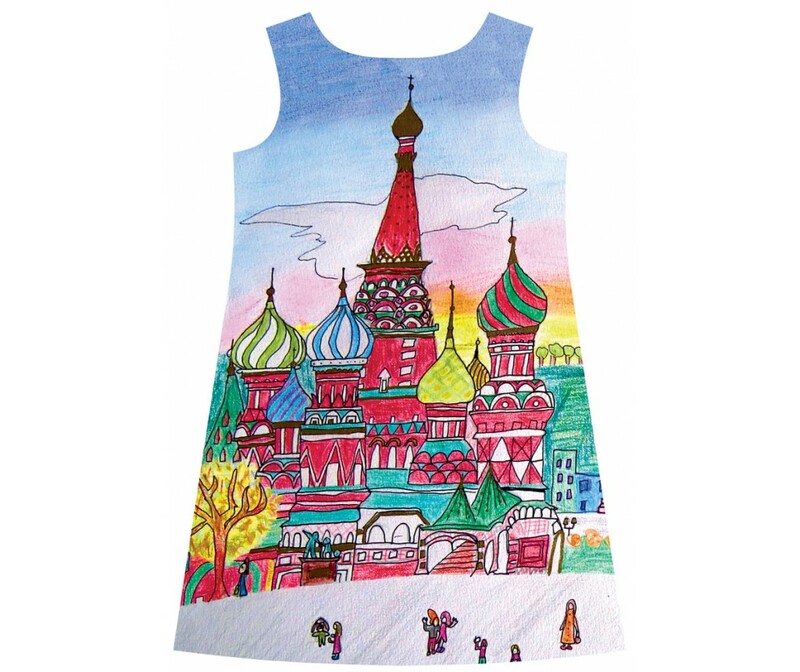 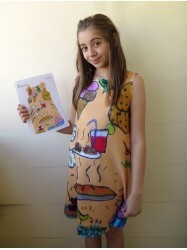 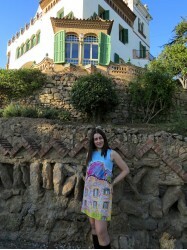 This London cityscape dress is drawn by Belmina Vehabovic. 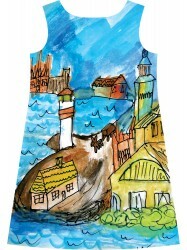 She is a Graphic Designer from Bosnia and Herzegovina. 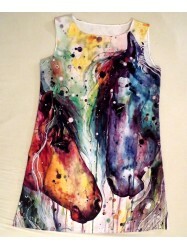 I am Graphic Designer and I love colors. 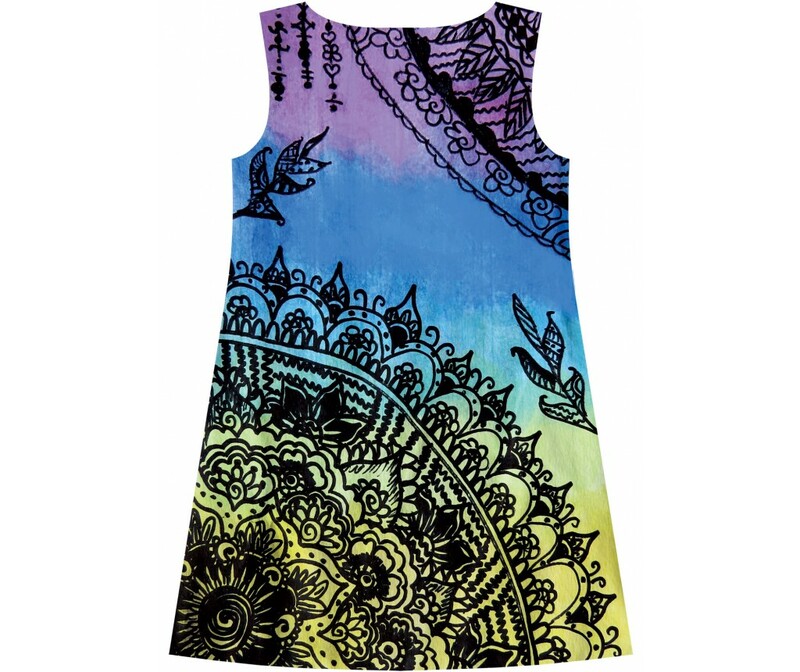 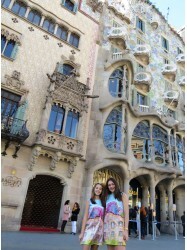 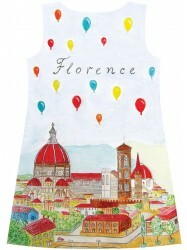 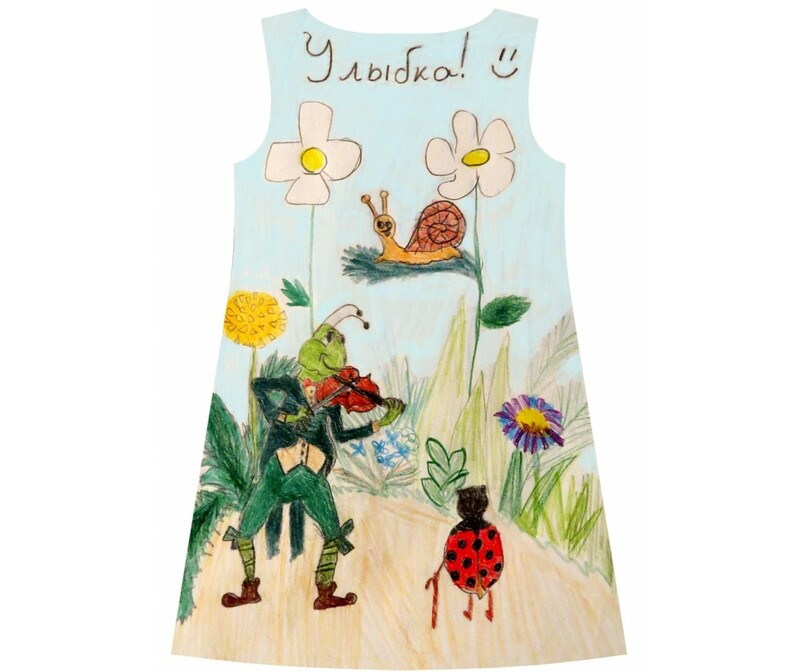 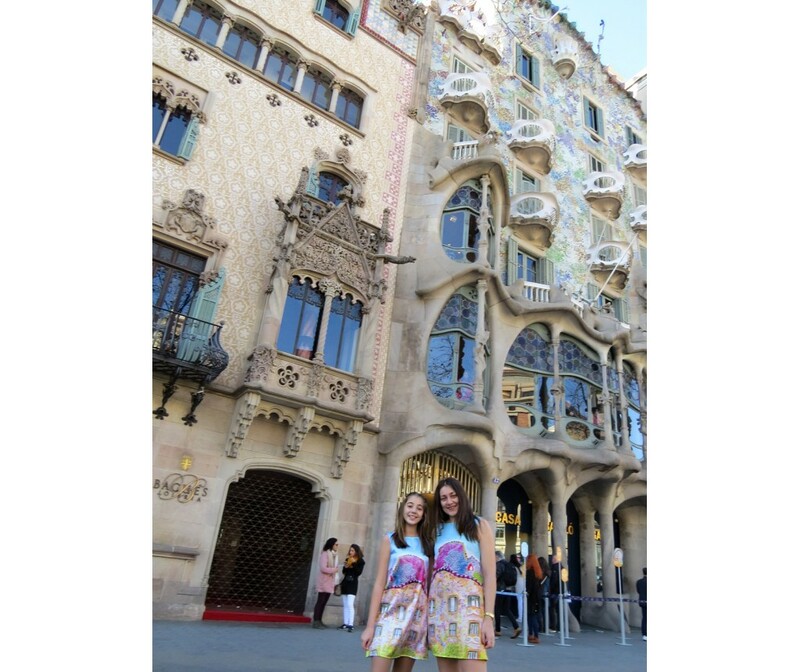 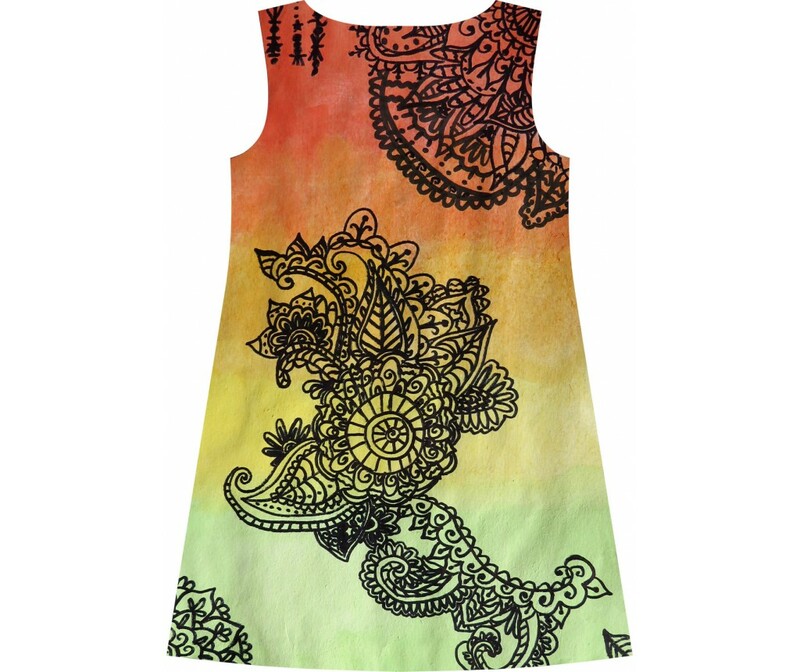 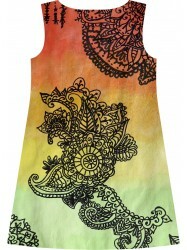 They bring happiness in our life and this dress will brought it into your life.